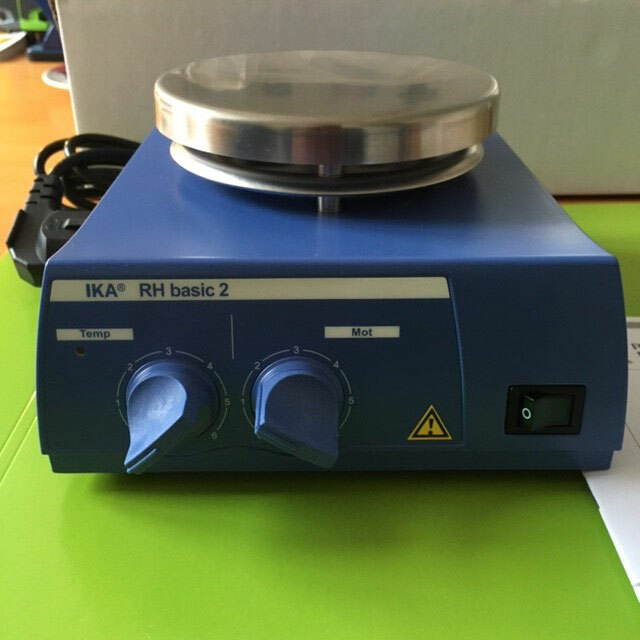 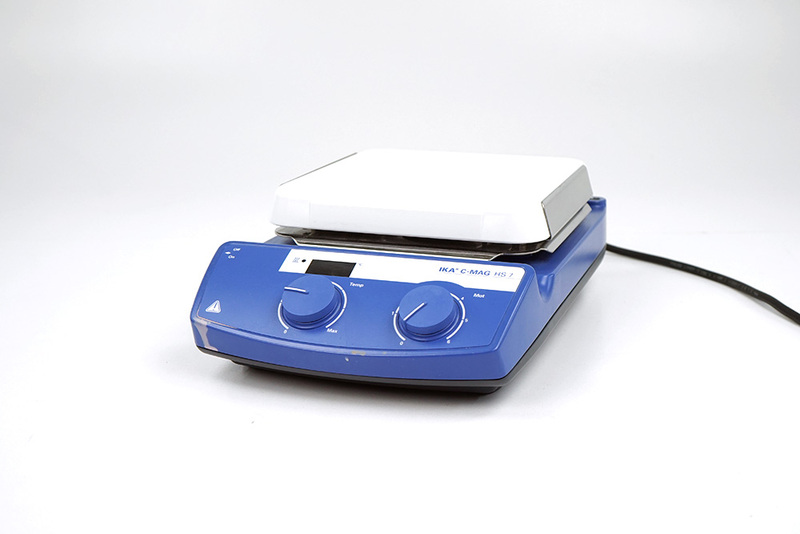 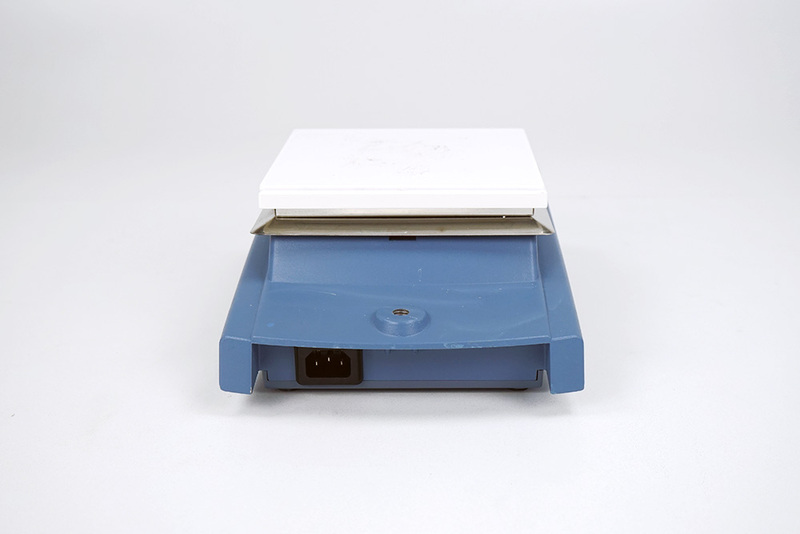 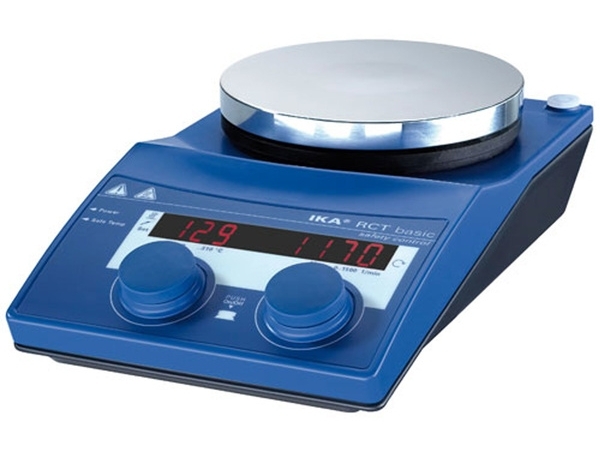 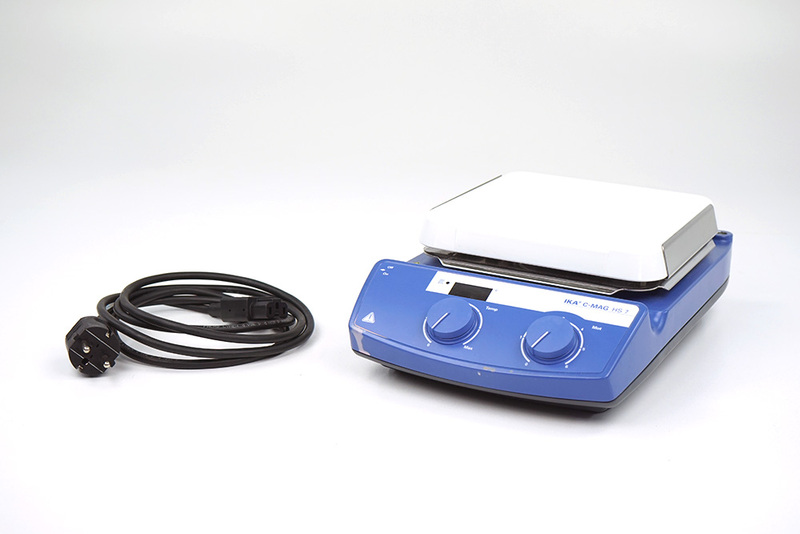 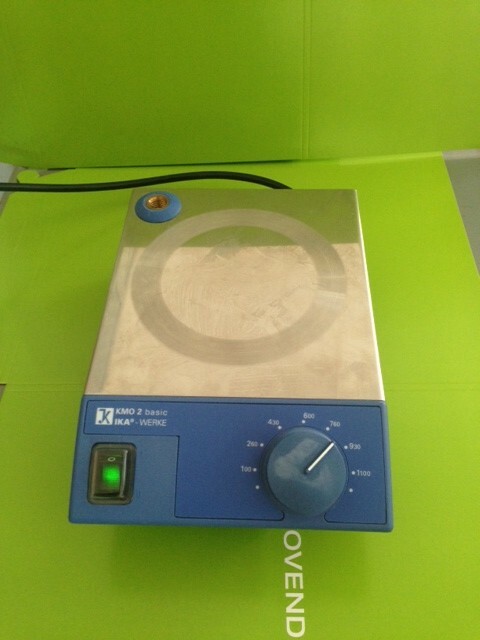 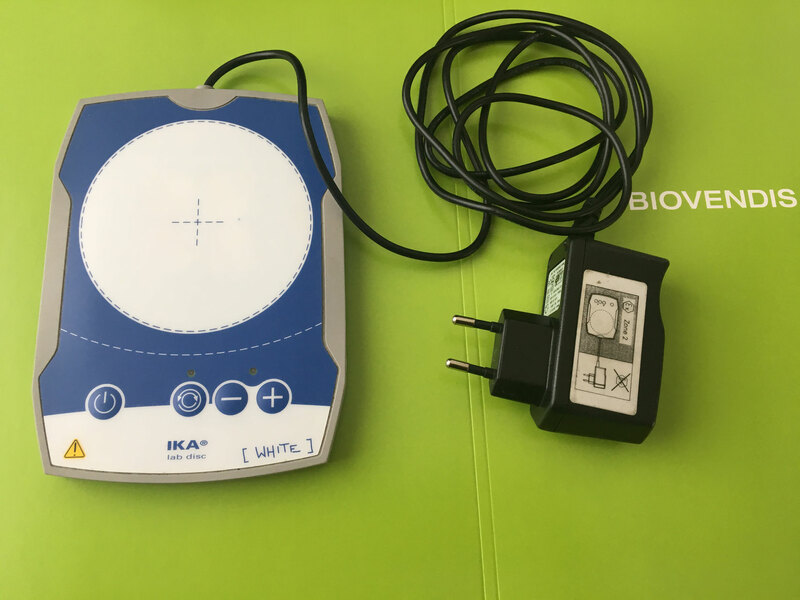 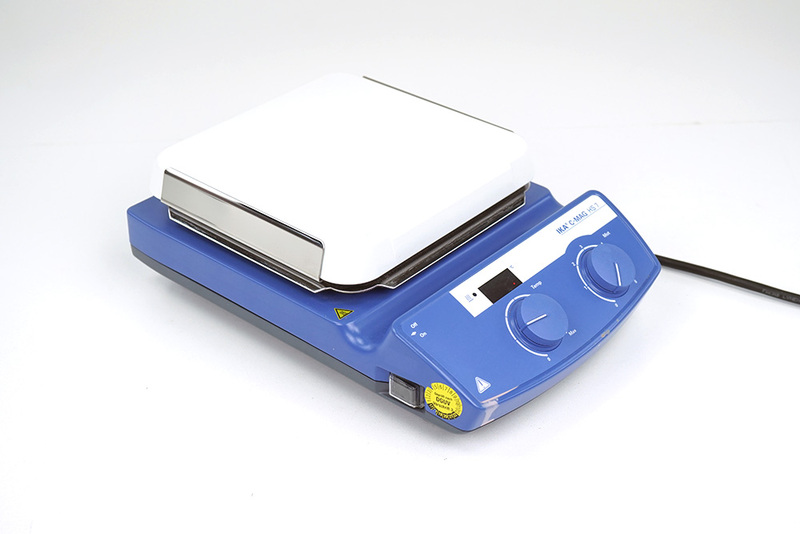 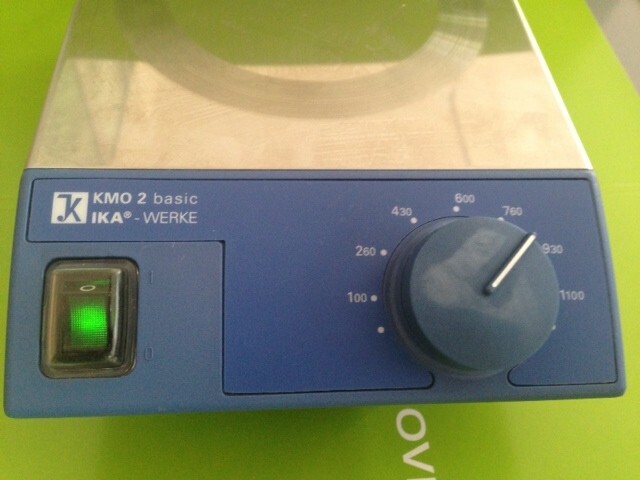 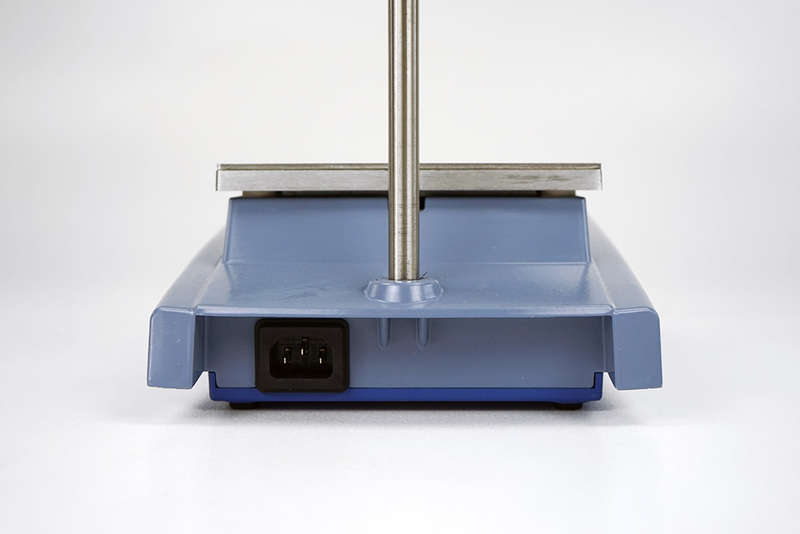 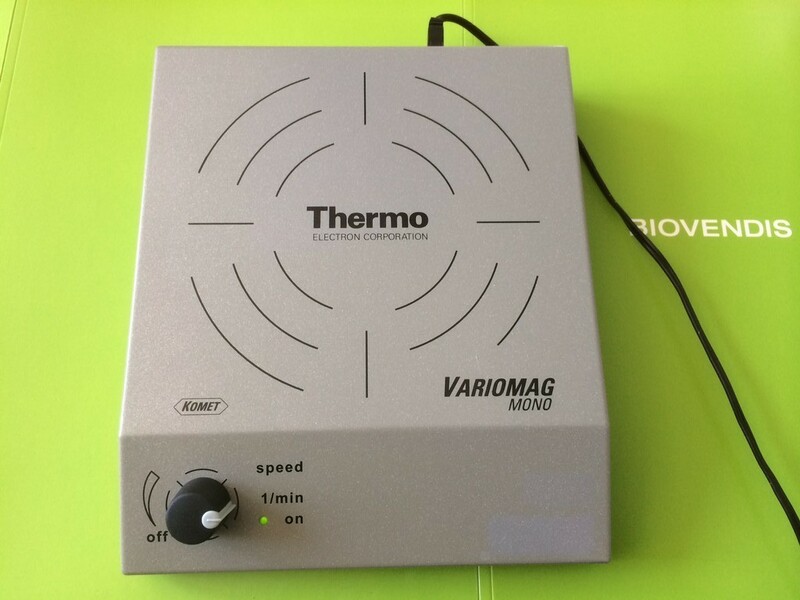 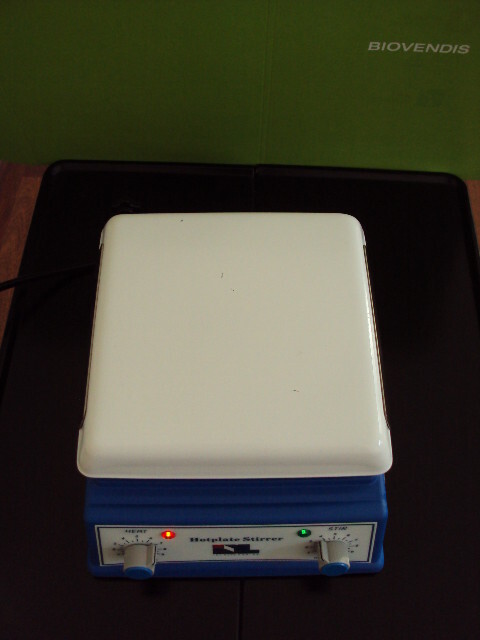 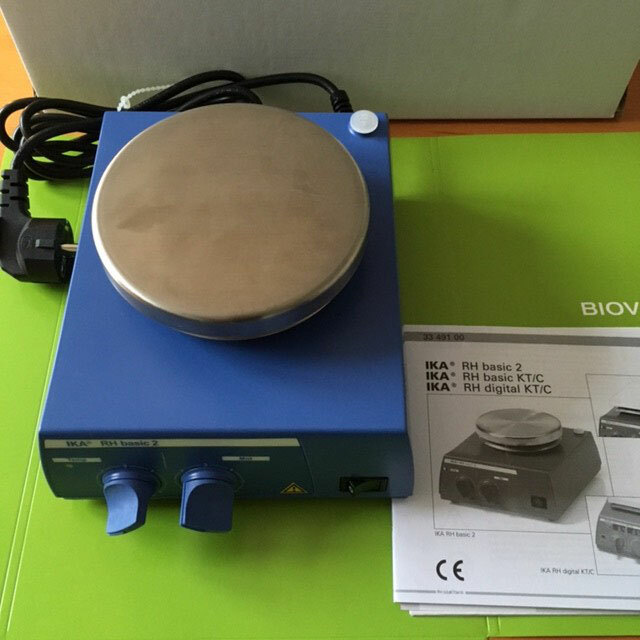 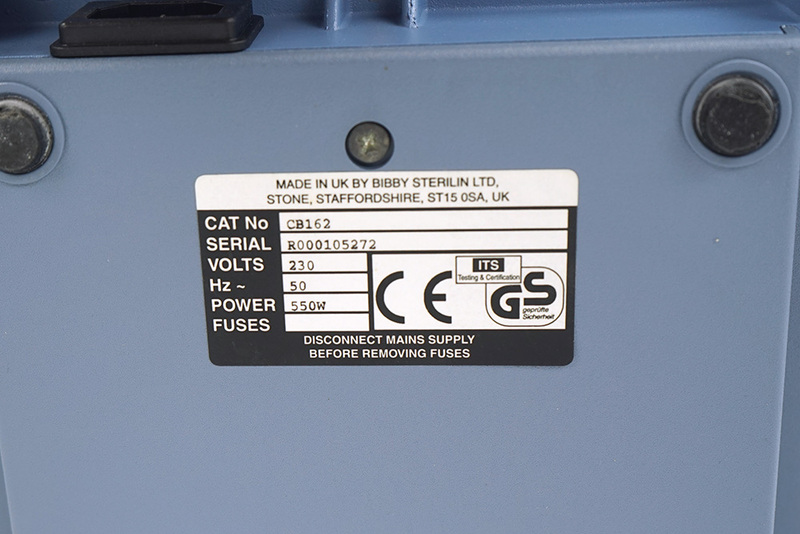 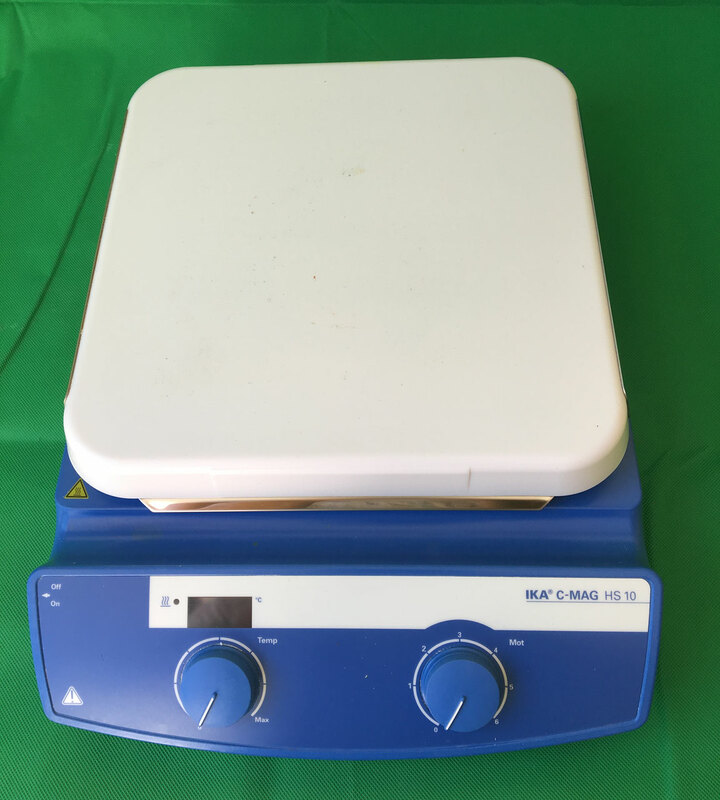 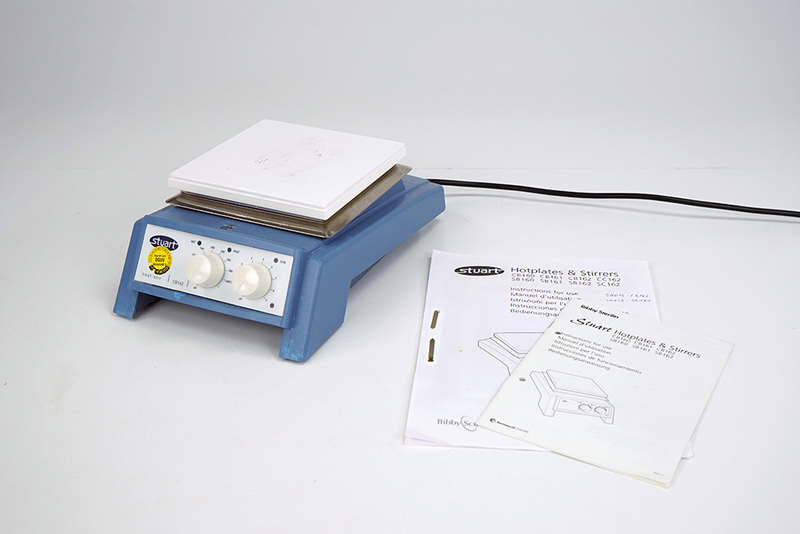 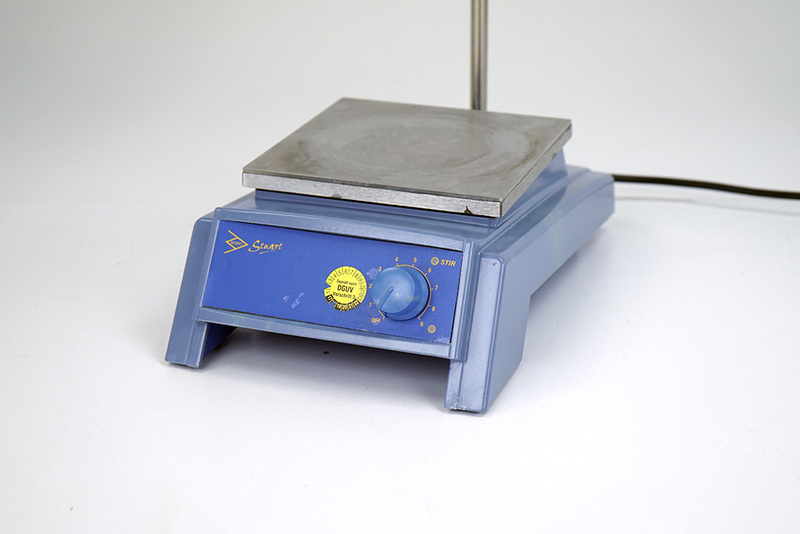 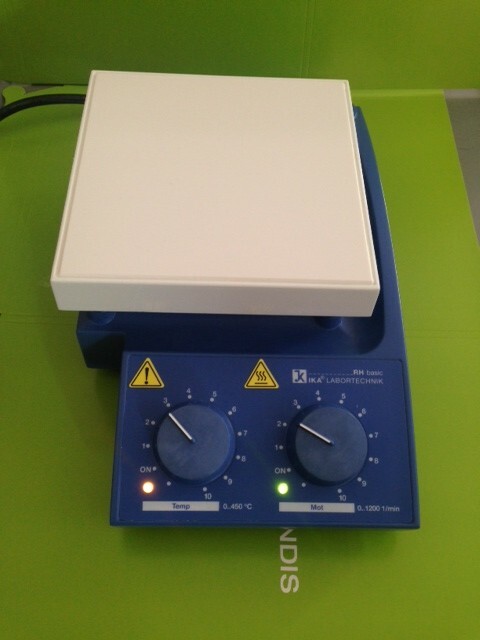 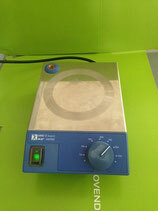 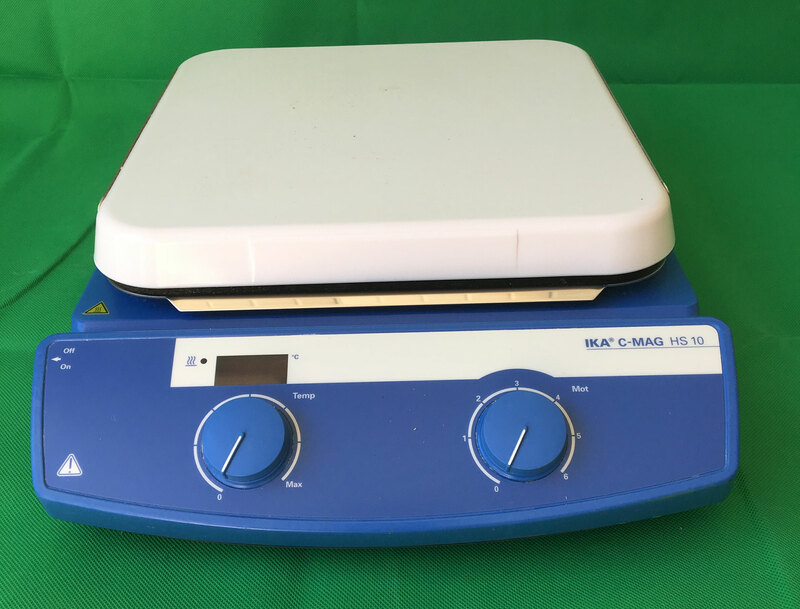 A small and powerfull magnetic stirrer. 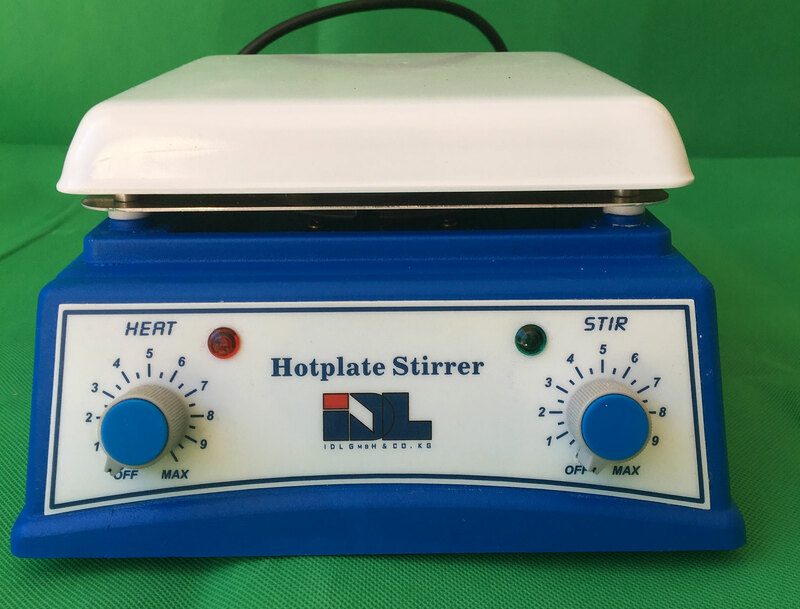 For all stirring- and mixing-applications in the lab. 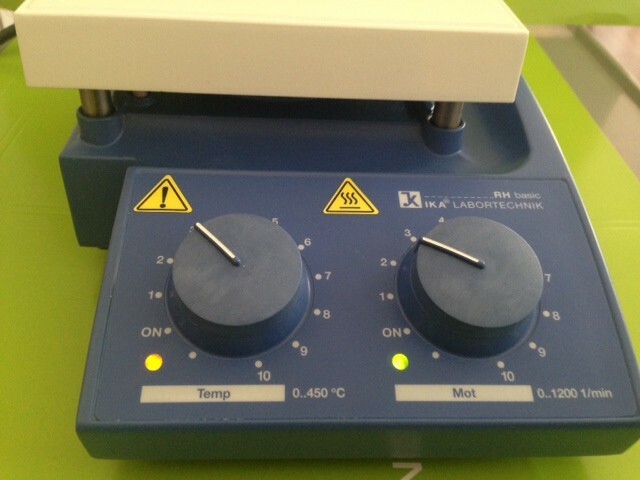 Super-flat magnetic stirrer without a motor, therefore wearless.